Wolfeboro to be featured on Our Hometown! 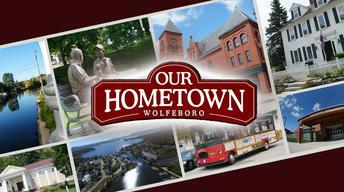 Wolfeboro, also know as the Jewel of Lake Winnipesaukee will be featured on NHPTV's Our Hometown program. 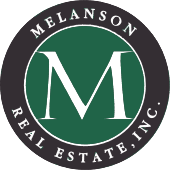 Learn more about the history and culture of this fantastic community from those fortunate enough to call it home. Don't forget to tune in or set your DVR on Thursday, April 13th at 8pm! Click HERE to learn more about this exciting program and view additional programming times!